Yamaha is all set to begin the trail run of YG - M FC prototype, in Japan from April 18. Focusing on providing seamless vehicle sharing service. This trail will be done in Wajima City, Ishikawa Perfecture, including scheduled routes as city transport service. The YG-M FC uses compressed hydrogen as fuel. 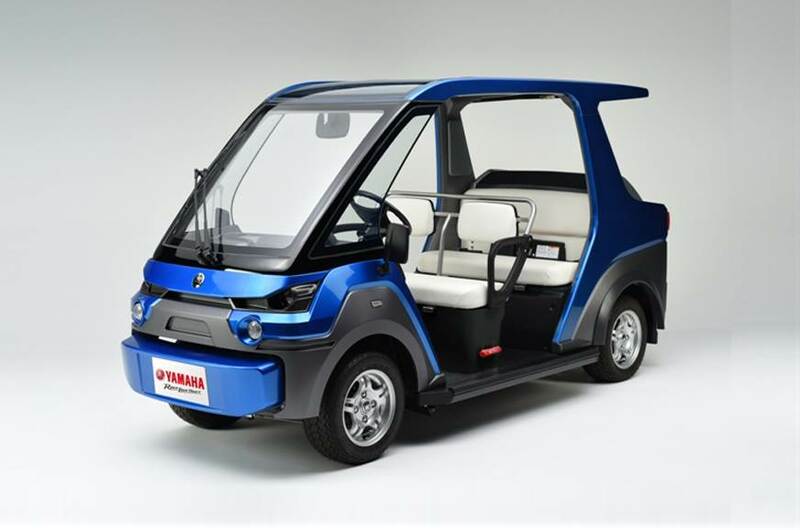 Compared to electric personal vehicle it is smaller in size yet can have seating for 4 persons. The size of this prototype is 3,370mm long, 1,340mm wide and 1,710mm tall, with an overall weight of 640kg.